Bigfoot Lives Rectangle - World Famous Sign Co.
Bigfoot Lives! 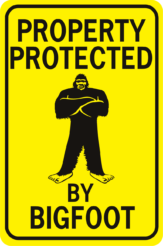 We believe, do you? 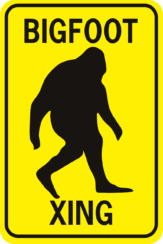 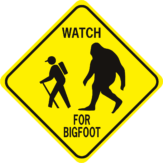 Show your respect for Sasquatch with this funny bigfoot sign. 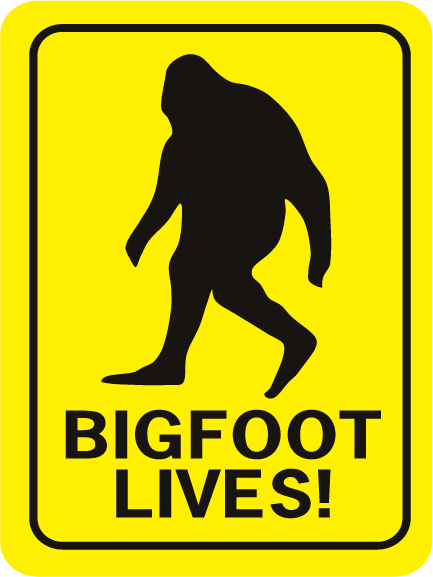 Bigfoot Lives! 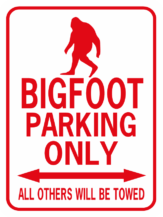 We believe, do you?